"This is a cosmic long view of a book... [It] weaves between playful, sardonic, grim, romantic and whimsical. " 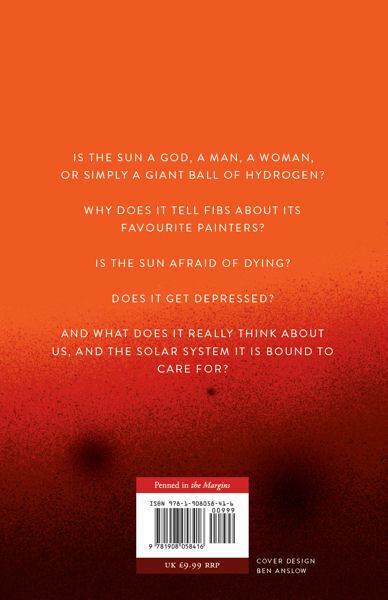 Simon Barraclough (Poet in Residence at the Mullard Space Science Laboratory) is your guide to the Sun in this ambitious and energetic new collection of poems, fusing science and literature, and channelling Shakespeare, Byron, Nabokov and more. The Sun is our neighbourhood star, igniting the imagination and setting the template for divinity. But in reality, it is crawling with sunspots of differing shapes, sizes, and power. Is the Sun a god, a man, a woman, or simply a giant ball of hydrogen? Why does it tell fibs about its favourite painters? Is the Sun afraid of dying? Does it get depressed? And what does it really think about us, and the solar system it is bound to care for? 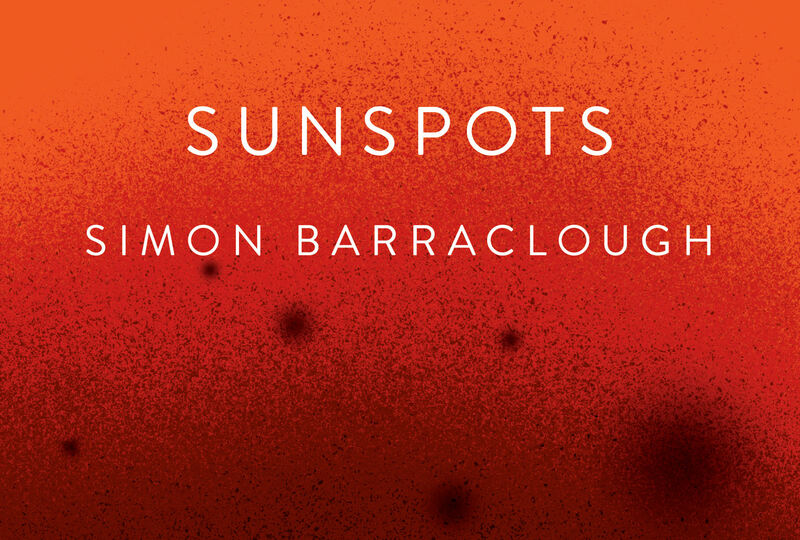 In Sunspots fact, fiction, horror, humour and joy are condensed into a powerful meditation on the star that gives us life. Throughout human history, the Earth’s parent star has been an object of fascination, study, myth-making and worship. 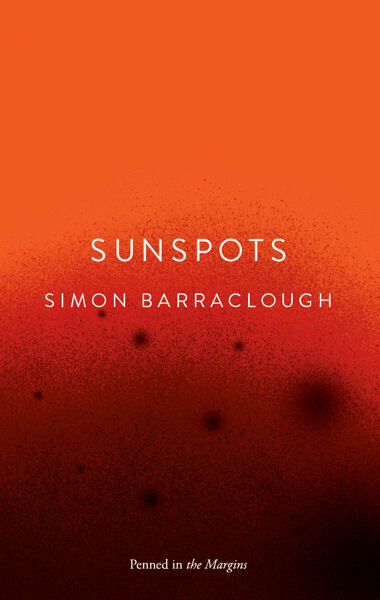 In Sunspots, Simon Barraclough explores these various identities through poetry, deftly juggling science and art ... Accessible as well as erudite. Barraclough mixes the astronomical and the casual, his deep interest in science and sense of humour shining through ... Full of energy and wild dangers. In poems that pop and flare with energy, Barraclough images an inner life for our 'neighbourhood star', a 'nice little solo career' apart from the 'prog-rock' density of the universe, musing on its favourite painters and its fear of death like a solar psychotherapist. This is a cosmic long view of a book... [It] weaves between playful, sardonic, grim, romantic and whimsical. Many poems are written in the Sun’s own voice, like that of a casual, gossiping hairdresser - although deceivingly. The Sun contains multitudes. At times, the voice comes across as feminine, other times masculine, even others as a distant and detached ball of fire. Barraclough's whimsical imagination amuses, inspires and, best of all, provokes new ways of thinking about our celestial environment. 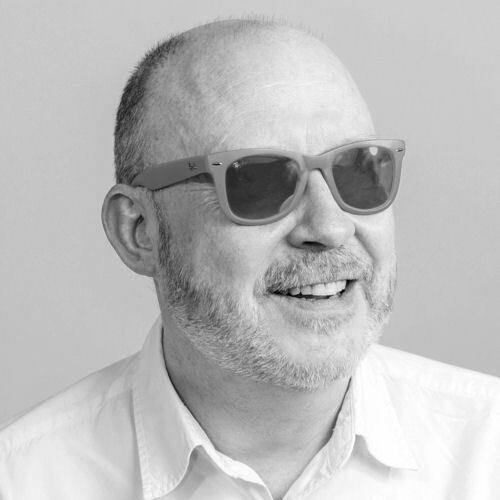 Simon Barraclough is originally from Yorkshire and has lived in London since 1997. His debut collection, Los Alamos Mon Amour was a Forward Prize finalist in 2008. In 2010 he published a pamphlet of commissioned poems, Bonjour Tetris (Penned in the Margins) and his second full collection Neptune Blue (Salt Publishing) followed in 2011. Simon has collaborated with artists and writers on a number of events and publications including Psycho Poetica (Editor, Sidekick Books 2012) and The Debris Field (with Isobel Dixon and Chris McCabe, Sidekick Books 2013). He has contributed regularly to BBC Radio’s The Verb and The Film Programme, as well as to The Long View. In 2014, Simon was writer in residence at UCL’s Mullard Space Science Laboratory in Surrey. He is very excited about our neighbourhood star.